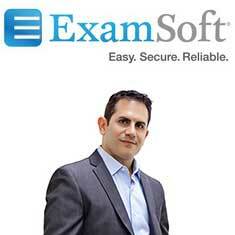 Interview with Jason Gad, Vice President of Business Development, ExamSoft Worldwide Inc.
What are advantages over online LMS exams? Does it work with Scantron-type paper exams? Do exams work on all smart phones and tablets? What happens if the Internet connection fails? Can you map questions to learning objectives?